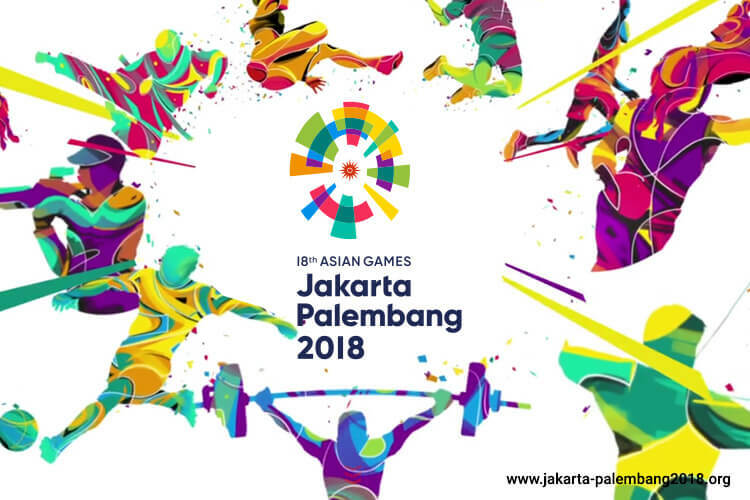 JAKARTA (April 3): Indonesia hopes to complete preparations to host the 2018 Asian Games by the end of this year, Vice President Jusuf Kalla said, shrugging off concerns over a corruption probe and construction delays. Indonesia faces "huge" challenges in organising the multi-sport event, particularly coordination of government agencies, the Olympic Council of Asia said last month, media reported. A police investigation into the alleged embezzlement of nearly US$700,000 from promotional funds also led to two senior officials of the Indonesian Olympic panel being suspended late last year, after they were named as suspects. "We are optimistic we will finish the main venues by the end of the year," Kalla said in an interview at the presidential palace in central Jakarta on Friday. "Sometimes there is a possibility for delay and ... if anything happens we still have six months to finalise," added Kalla, who was charged with overseeing preparations last month, after President Joko Widodo raised worries about progress. Organisers expect more than 30,000 people to be involved in the events, from athletes to coaches, he added. Held every four years, the games will take place in the capital and the south Sumatra city of Palembang in August and September next year. Athletes from 45 Asian nations will compete in sports from badminton to the Chinese martial art of wushu. Indonesia last hosted the games in 1962. The graft probe will not disrupt preparations, however, Kalla added. "If anything, everybody is being more responsible and careful about the organising," he told Reuters.